Fort Lauderdale, May 28, 2015. 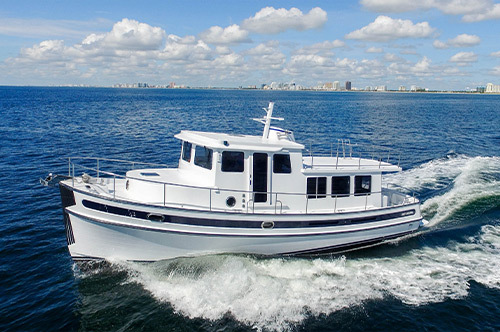 Luke Brown Yacht Sales, the Authorized Dealer for Nordic Tugs in the Southeastern United States, announced today that they are expecting delivery of a new Nordic Tug 42 this summer and a new Nordic Tug 40 in the fall. 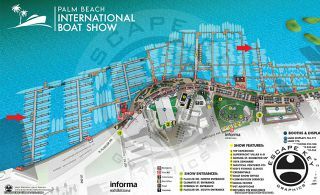 "We are trying to get the New 40 to Fort Lauderdale for the boat show in November 2015, but it's going to be a challange," indicated Jim Wilkey, Luke Brown's sales and product manager for all Nordic Tugs. 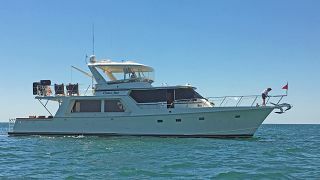 "Sales of these iconic boats have doubled over the last year following some pretty dismal years after the 2008 economic contraction!" said Jim. 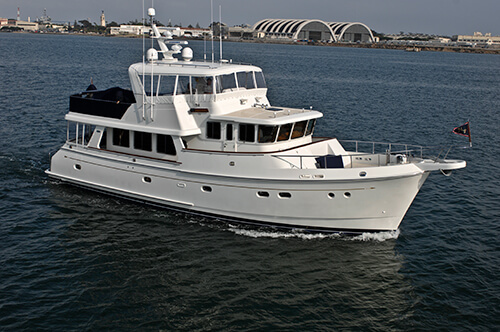 "It was a shame, but the pain was shared by many of America's boat building companies, some who have never recovered! We've been the Authorized Dealer for Nordic Tugs in the Southeast for two and a half years now, so we missed most of the difficult years. For us, sales have been up from the start and I'm proud to say that we have contributed to the building boom at Nordic's plant in Burlington, Washington over the past couple of years." said Jim. 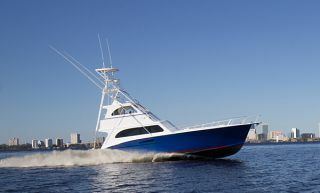 "We are hoping to get the new 40 for the show, but with all of the new boats being built by Nordic, they are pushing the envelope to get the factory back to normal production capability. Employment has doubled over the last year. 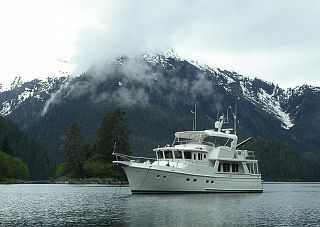 The management team at Nordic Tugs is top notch." said Jim. "I'm sure things will soon get back to normal, pre-2008 production. I know they are all working hard and are fully dedicated to the product. Many of the Nordic Tugs employees have been with the Company their entire working career and Nordic Tugs is an integral part of the Anacortes and Burlington Washington communities." 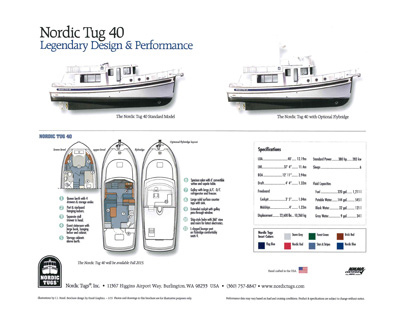 New Nordic Tugs NT40 specifications and layouts, with and without flybridge. 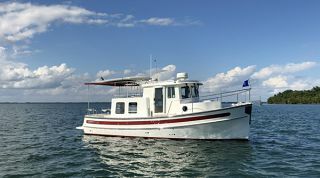 According to Jim, "Nordic is planning to announce the NT40, an entirely new model, which is based on the current NT39 hull, but with some pretty exciting layout and design changes. 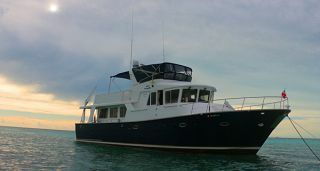 The swim platform on the NT39 and other models has always been an integral part of the Nordic Tugs' hull. The main change will come in the extension of the cockpit back about two feet. This will give our clients a lot more room in the cockpit area. A new, wider swim platform and a center transom door from the cockpit to the swim platform will be added. Although not a part of the hull structure and not attached by fasteners to the hull. The intention is to avoid the normal corrosion that occurs when swim platforms are bolted to the back of the boat. Even with stainless steel fixtures, rust always seems to find a way to start." 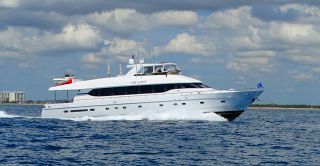 "We have ordered the new NT40 with high expectations that this product will continue the exciting return of Nordic Tugs to Southeastern waterways." Jim also indicated that she will have some very exciting innovations derived mainly from client design input. "Our customer have been asking for these new features and we think they are going to be happy to see them on the new models," said Jim. "We've done all of the big shows over the last couple of years and developed quite a client base. 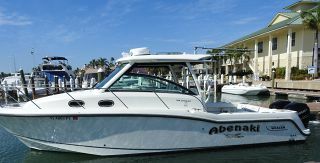 Last year we decided to bring the product to some of the smaller shows such as Trawler Fest, The Fort Myers Boat Show and the ninth annual Water and Wheels Show at Cape Harbour Marina in Cape Coral, Florida. These shows are a lot of fun and just bring us closer to the local customer. It's now not unusual to have a client visit us at one of the shows and return at a different show to say hello. This is especially true of clients who have a residence up North and also on the West Coast of Florida. They may attend Miami or Fort Lauderdale International Shows and also their own local shows on Florida's West Coast." 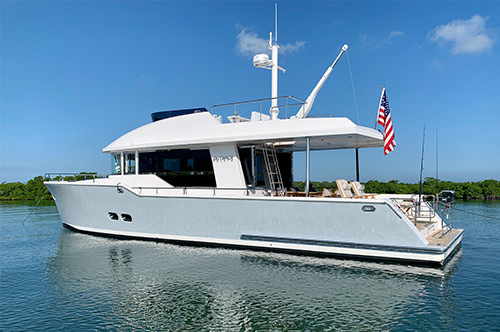 Luke Brown Yacht Sales is located in Fort Lauderdale, Florida with offices around the Country and in Europe. 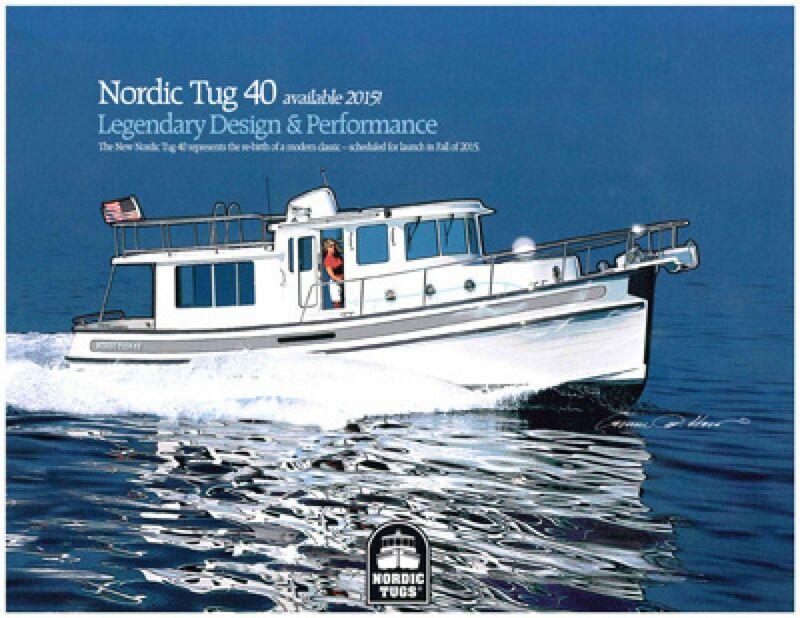 Click here to learn more about the Nordic Tugs and the entire Nordic Tugs line. 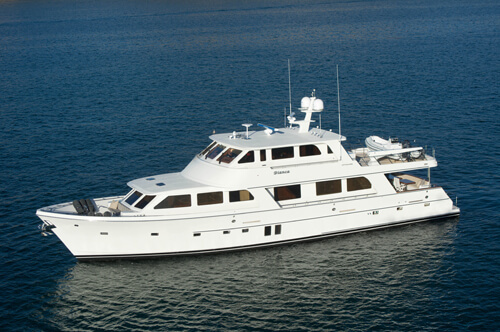 Jim Wilkey, Product Manager, Luke Brown Yacht Sales at (954) 650-0927.